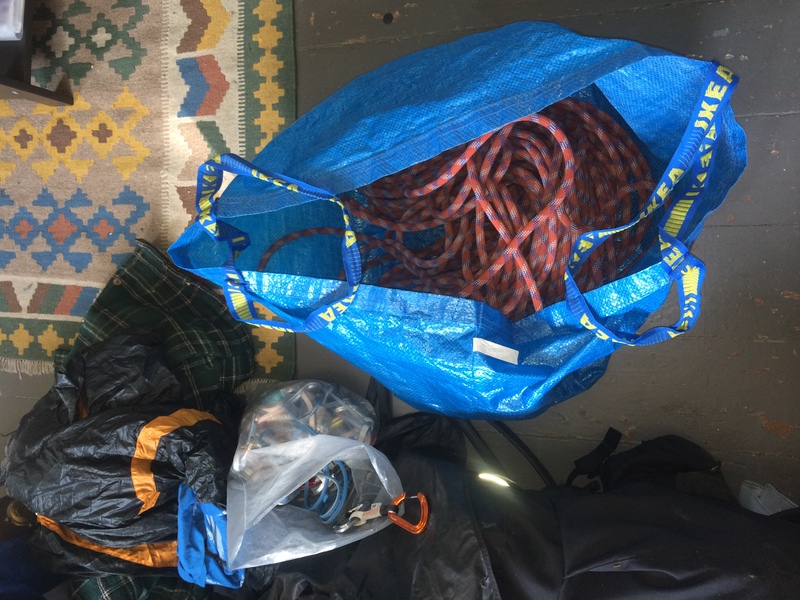 A short list of things I use my IKEA bags for. 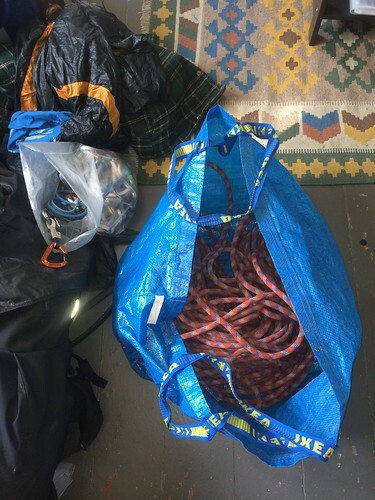 Lightweight secondary kit bag on holidays. (useful on car deployed ski mountaineering), fits into your luggage really easily. Daily use on car enabled adventure activities.. orienteering, cycling, skiing. Walking any distance with them is annoying however, and stuff does tend to fall out. However, they are still an epic improvement to my daily logistics and at the price tag of FREE I am a happy man. What do you use your IKEA bags for?